Superb contemporary tall, narrow bookcase. 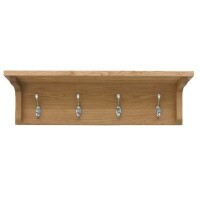 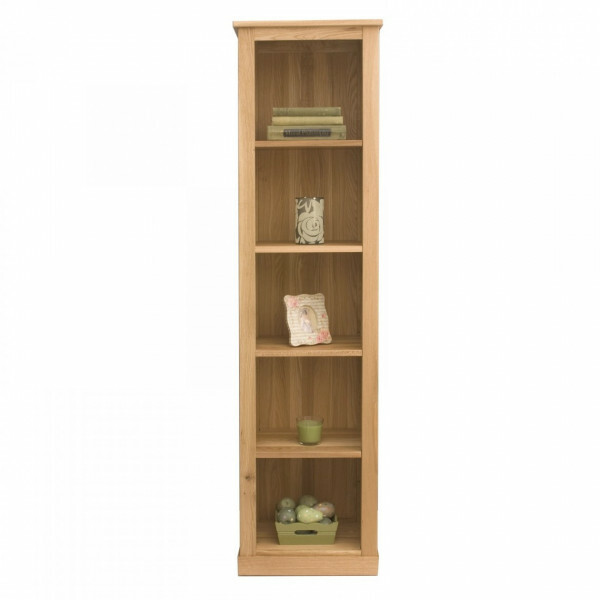 The width of this piece means that it is the perfect piece for creating useful storage in awkward areas such as corners, alcoves and bathrooms. 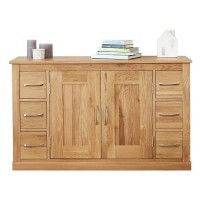 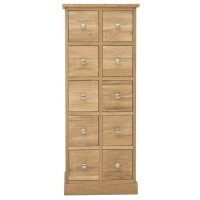 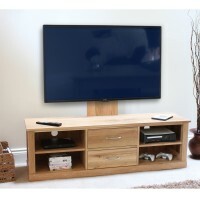 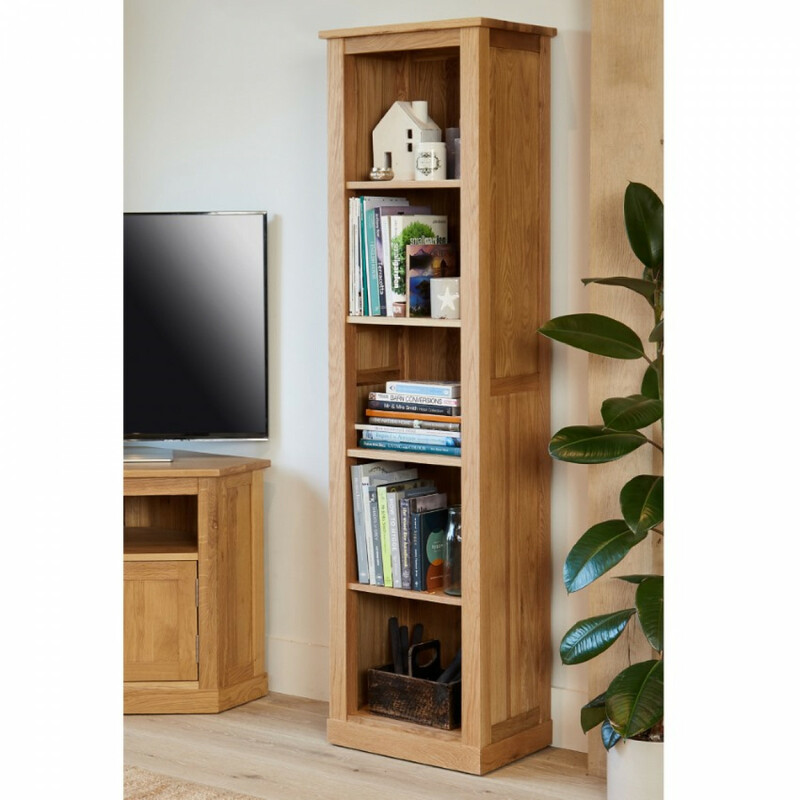 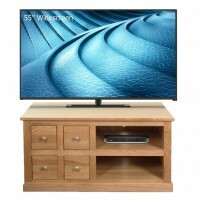 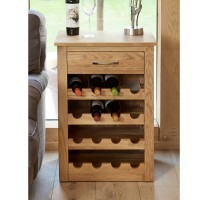 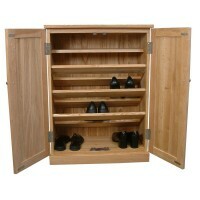 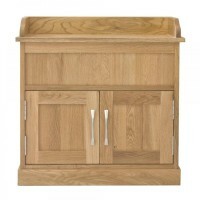 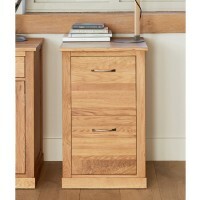 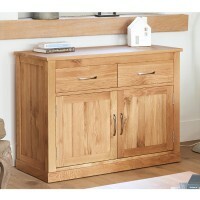 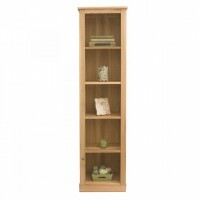 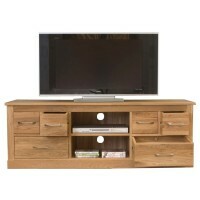 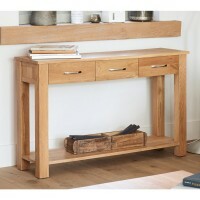 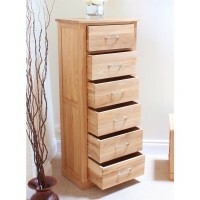 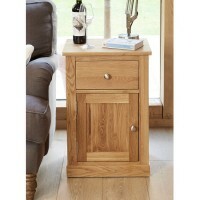 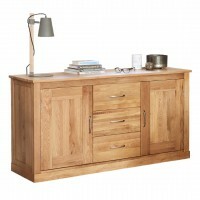 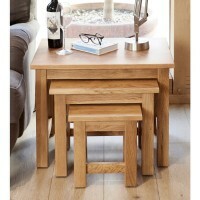 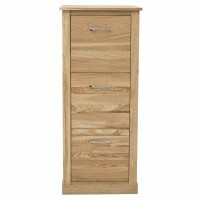 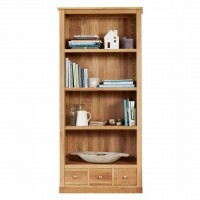 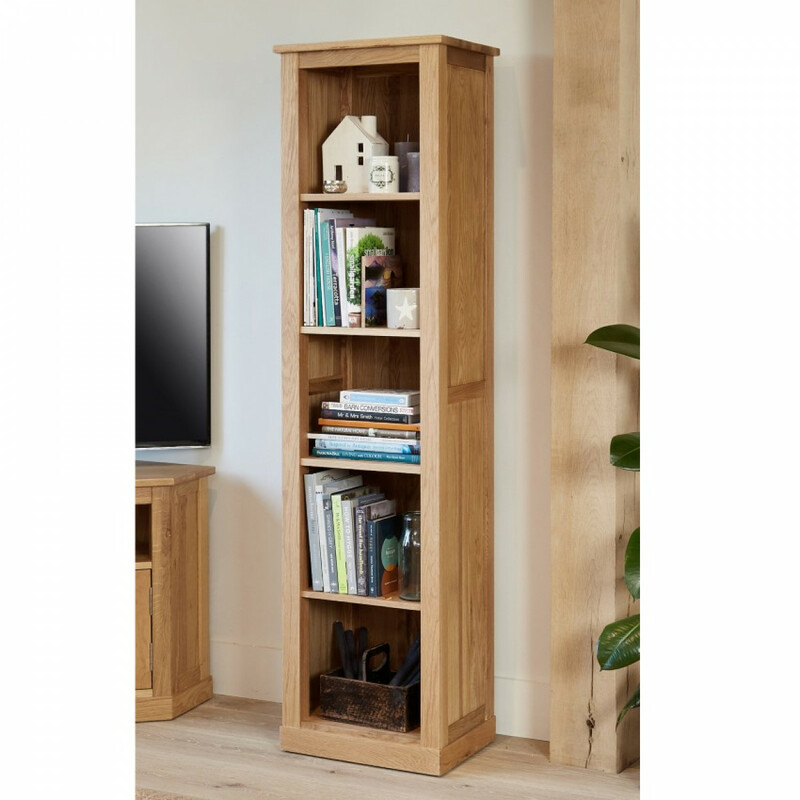 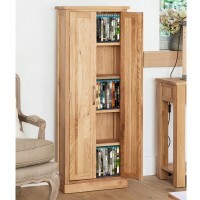 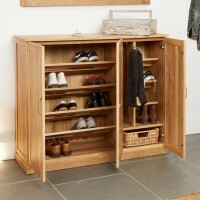 The bookcase is crafted from the highest grade selected solid oak. 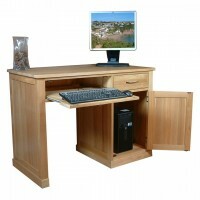 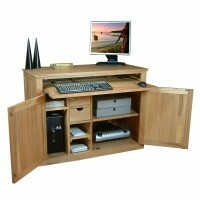 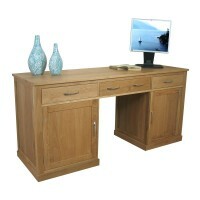 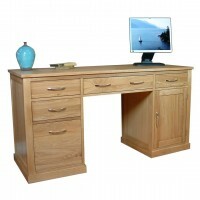 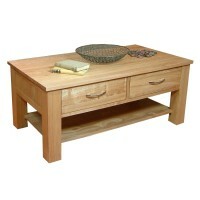 It features exceptional build quality and is designed to last a lifetime. 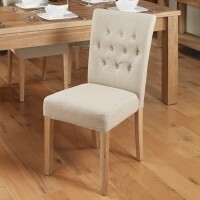 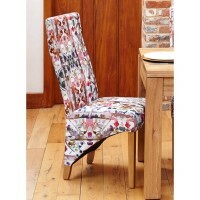 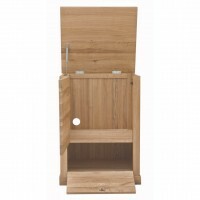 The back of the piece is constructed from hardwood tongue and groove panelling. 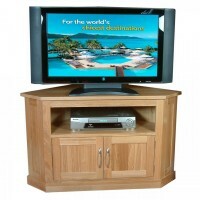 No veneers - crafted from solid oak throughout. 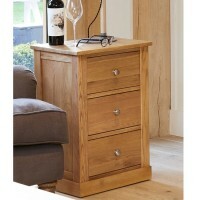 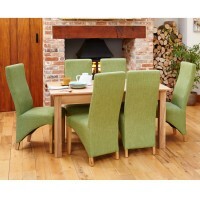 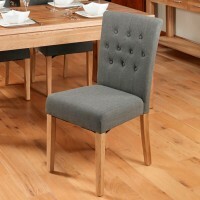 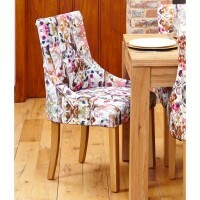 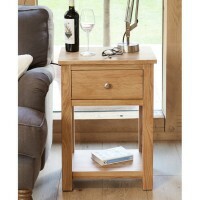 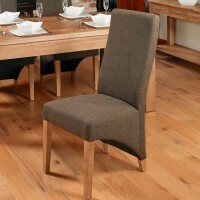 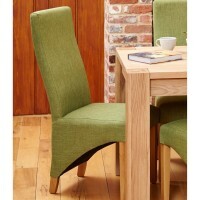 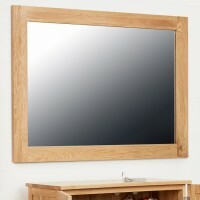 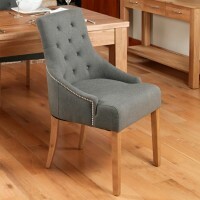 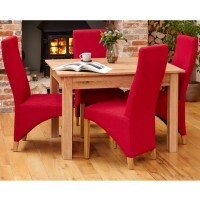 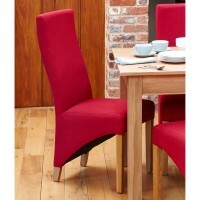 Resilient satin lacquer finish which is hardwearing but highlights the beautiful grain of the wood. 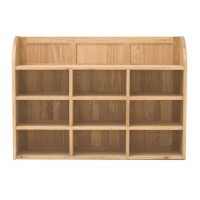 The unit has fixed shelves to give extra structural rigidity. 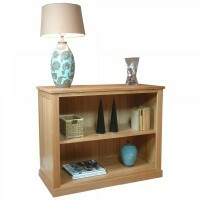 Note: we recommended that this unit is fixed to the wall as an additional safety precaution.